Riot's San Francisco Bay Area office debuted in 2016, building on the roots of both Riot Games and Radiant Entertainment. 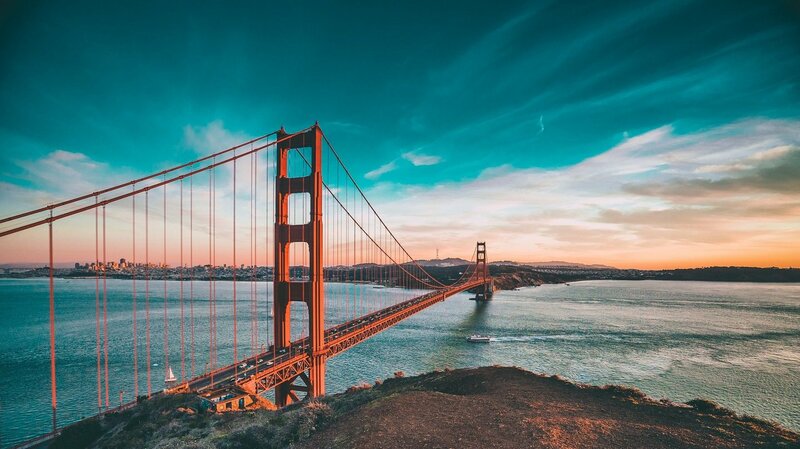 Our team loves the Bay Area and all it has to offer: a vibrant music scene, awesome cuisine, beautiful weather, and entrepreneurial spirit. We’re a game development studio where a growing team of artists, designers, and engineers thrives on possibility and building incredible game experiences. We’re developing new products and games for our players worldwide, including our community building sim Stonehearth as well as unannounced titles. If you love solving tricky problems, and thrive on being at a company that acts, plays, and lives like a startup, come on over and help us build something revolutionary.